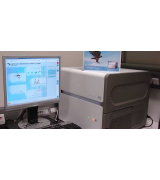 Discover quality used laboratory equipment to assist in real time polymerase chain reactions. 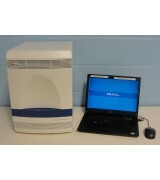 ABI 7500 FAST Real-Time PCR Dell D630 Laptop Software: SDS Version 2.0.5 Fully ..
ABI 7500 Real - Time PCR Dell D630 Laptop Software: SDS Version 1.4 Fully Tested prio.. 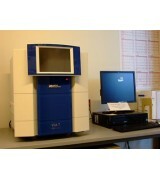 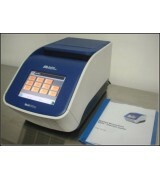 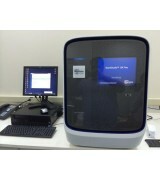 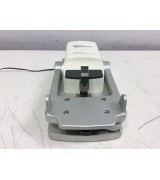 Applied Biosystems QuantStudio 3D Digital PCR Chip Loader Chip Loader enables consistency &a.. 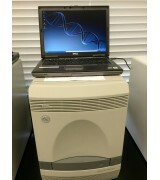 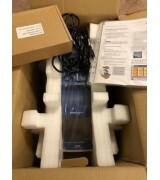 This Applied Biosystems Veriti 96-Well PCR System Thermal Cycler is New(other) and incl..
ABI viiA Real Time PCR Windows 7 Pro Data Station Updated QuatStudio Software New Lamp ..
NEW Applied Biosystems Veriti 96-Well PCR System Thermal Cycler Tested prior to shippin..
Second edition system Includes: Roche 480 II System (200-240V) 96-S Well Block w/Heated..